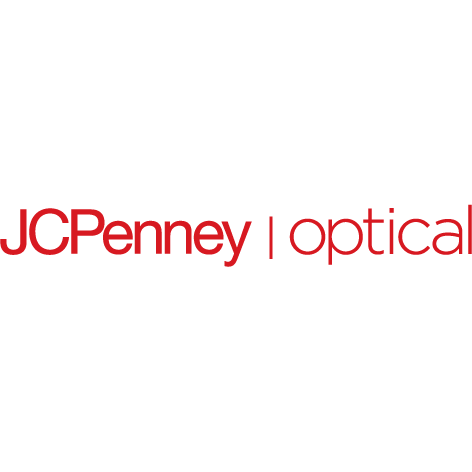 Get Free Frames When You Buy Prescription Lenses. 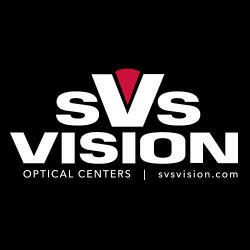 SVS Vision is an eyewear retailer providing a large selection of American-made eyeglasses, top designer frames and contact lenses. SVS Vision offers outstanding eye care with a 45-day ‘Gotta Love ‘Em’ Guarantee that provides their customers with peace of mind. Dr. Lauren E. Grillot, O.D.